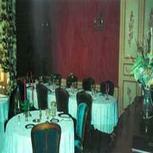 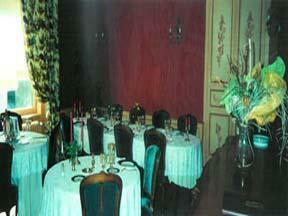 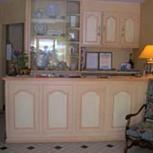 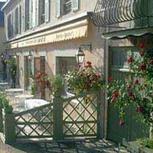 Our charming hotel is situated on the south of Limoges, in the direction of Brive -Toulouse. 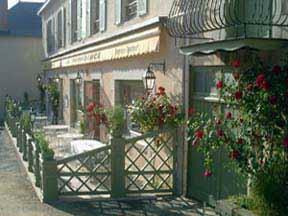 600 hectares of parks and greenery and the countryside at the city's gates means that there is no lack of outings. 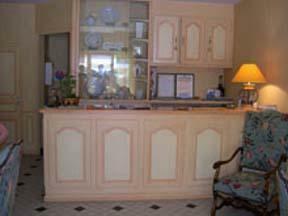 We are part of Village Etape, our hotel offers you its finest cuisine in our restaurant and we have two reception rooms.